26 Mar 2013 RAJESH HAMAL: LIKE NEVER BEFORE. Back in the days when mobile phones first came into existence, it marked the technological benchmark of communication. After all, a conversation was just a few buttons away. But then, these devices evolved towards more multimedia purposes. These soon turned into a pocket music player, a camera. But choosing the perfect mobile phone was easy enough, all there was to worry about was the price and need. Fast forward to 2019, it is quite overwhelming to choose the best phone for you in a market where you have to worry about the specifications, brands, built material, and what not. But most importantly, the price range. We all are in a dilemma, either to go with the top branded phone which costs a fortune, or settle down with something that saves our wallet from tears. Or simply the best option that’s somewhere in between the two. So, what is the best phone in the market which is easy on your pocket, yet doesn’t let you down when it comes to design, specs, and performance? 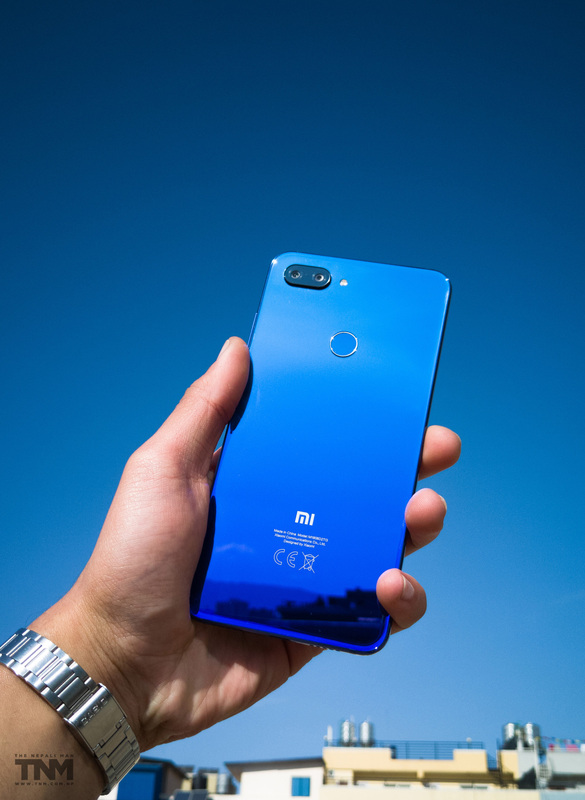 Enter the Xiaomi MI 8 Lite. 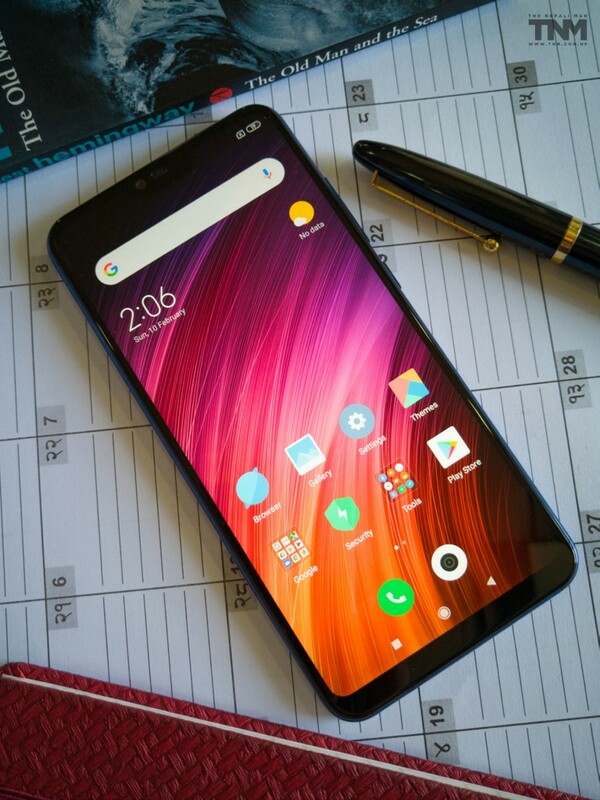 Unlike most top spec Lite phones out there, Xiaomi Mi 8 Lite comes at a reasonable price. The phone does not compromise on any hardware. The design keeps up with the new generation with its big and tall 6.26&quot; display with smaller notches that take a small portion in the screen real estate. Powered with Snapdragon 660 chipset and 4GB LPDDR4X RAM, the Mi 8 Lite is one of the best mobile phones in market. Besides this, it is hard to find a phone with 12MP Dual rear camera and 24MP front camera at such price tag. While unboxing you get everything you pay for down to every penny. The box includes a Type-C USB Quick Charger 3.0, a 3.5mm audio jack adapter, a user guide, a sim ejection tool, and of course, your brand new MI 8 Lite. But where is the headphone you ask? Well, the company had to cut corners to make the product more affordable. Besides, the phone doesn’t have an audio jack port anyways. However, you get a transparent silicone case to make up for it that wraps perfectly around the phone protecting it from any accidental drops and scratches. At first glance, you’ll be confused between the Mi 8 Lite with its sibling Mi 8 SE. Admittedly; everything looks just the same unless you take a peek at the rear-camera arrangement and the notch. The Lite has horizontally-stacked camera sensors and a considerably smaller notch. The whole body is designed with a premium glass and aluminum finish. At the side you get a chrome-colored aluminum frame and a 2.5D-curved back glass that connects seamlessly to the sides, presenting you a sleek phone with a premium design. The entire body design and build is smooth and flows without any rough edges or gaps except the rear camera which pops out. At the front, the phone offers much wider screen to body ratio as compared to many phones in this class. Going around the sides, you have the SIM/microSD card tray at the left, the volume rocker and the power button at the right, the second microphone used for noise canceling on the top, and the bottom-firing speaker grills. 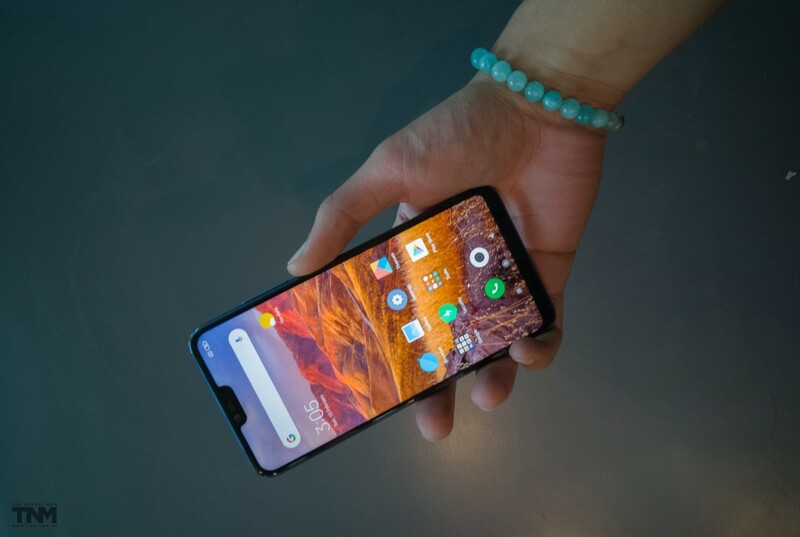 As the phone has a tall aspect ratio, one-handed use is difficult and it’s hard to reach the other side or the top of the display with your thumb. But since, we easily compromise size for accessibility, this should be no problem. On the brighter side though, the rear- mounted fingerprint reader and the power key are ideally positioned within reach. And while we’re taking about the reader, it is as fast and flawless as can be. With all these builds and use of quality materials, the device is pretty nimble and light weight. Moreover, it just feels natural on the hands. Now, the phone is a tad bit slippery without a case and that glass back is prone smudge and scratches. But we’re going to rule it over the fact that it just looks oh so mesmerizing. The Mi 8 Lite comes with a 6.26” IPS display with a tall 19:9 aspect ratio and 1080 x 2280 pixels resolution achieving 403 ppi. Or in other words – nothing too fancy except for the notch. Like it or not, it’s there. But in our opinion, it’s not distracting. And because it’s slim, one can easily get used to it. 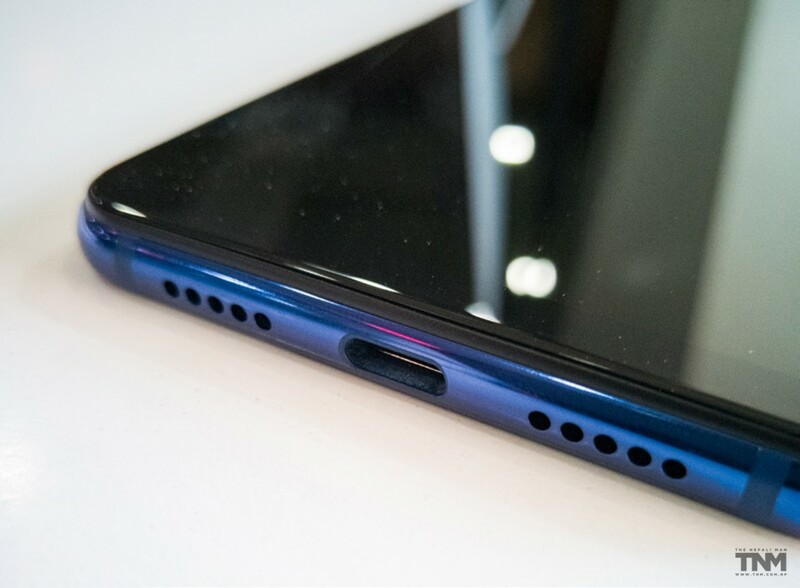 And within that notch is housed the earpiece, the front-facing camera, the usual sensors, and the subtle LED notification light. The only issue we had with the notch is the poor uniformity of the backlight around it and the top bezel. 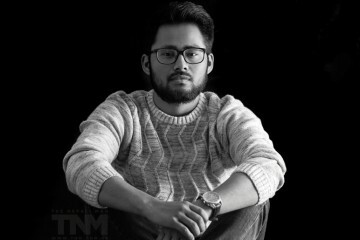 The small light bleed is most noticeable with a white or gray background and since the majority of the menus and apps use bright color palettes, the issue will be more prominent. But you can just fix it by visually hiding the notch with a black strip across the top of the screen.